Name necklaces make for a great gift and you can present them to let your loved ones have you etched in their memories. 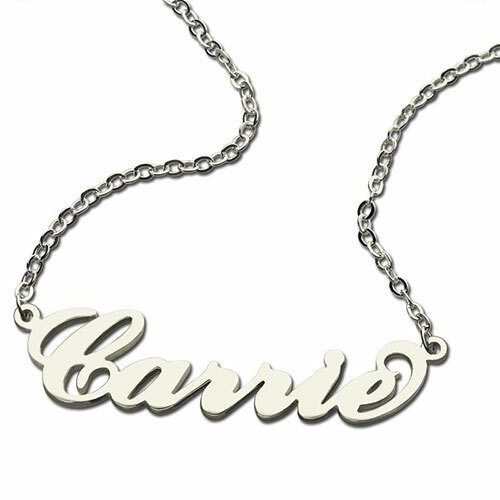 Customized gifts are a reflection of your affection. 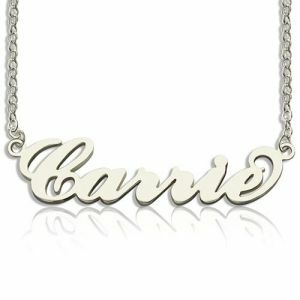 Crafted with contemporary font styles, these name necklaces are a must-have if you desire to personalize the way you accessorize.